You might have the best product in your market. You may have discovered the perfect balance between buy-price, handling, value-add and a healthy bottom line. But what if your supply chain has a few kinks? Too many great businesses have all the pieces for success but lose their hard-earned profits on poorly planned and executed shipping systems. 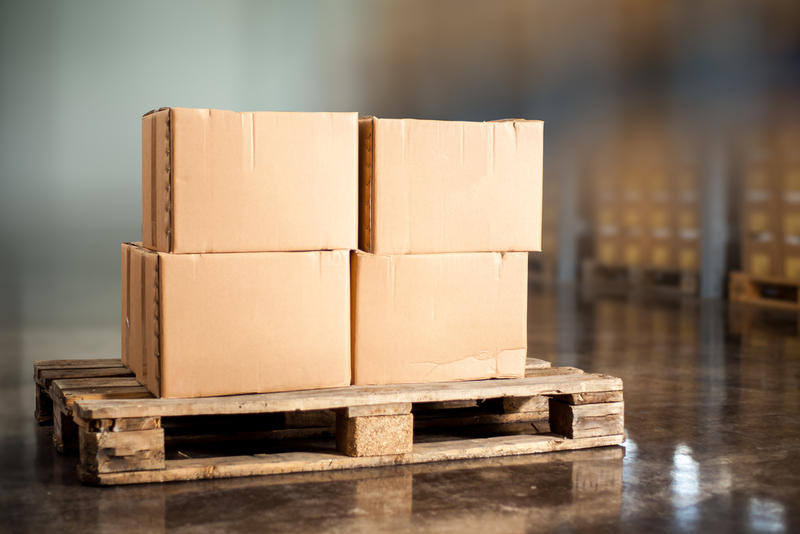 Whether you are new to shipping or a steady hand at manufacturing, let us share with you some of our tips to saving in freight we learnt from supplying the best wooden pallets in Western Australian’s shipping industry. Do you know how much you can quote for shipping? Do you know if there are opportunities to thicken your bottom line by discarding the ‘business as usual’ mindset? Knowing your market, the local shipping industry and your costs can help you quote more accurately and increase revenue retention. Most consumer business ship for delivery Thursday, aiming to have product on shelves Friday and sold on weekends. What about your products? If you have non-perishable, flexible delivery products, why not move shipping to Friday or Mondays? Your shipping company might be struggling to fill loads, improving your negotiation position. Less than Full Containers (LFCs) create additional costs in nearly every aspect of your shipping bill. Consolidating your LFCs into less often, full capacity shipments improves efficiency, reduces handling time, and improves the margins for everyone involved. No one wins when you ship air. The quickest way to minimise profits is to allow minimum shipping costs to set in. Pay attention to your LFC’s. Bringing your logistics team into conversations about packaging makes more sense than you might think. Most packaging experts are concerned with materials, safety, and for retail lines, appearance. This can often lead to over dunnage, larger than necessary boxing and decreases to units per pallet. Invite one or more of your sharper logistics team members to consult on packaging decisions, and you can consolidate packaging into a compromise that suits everyone’s priorities and serves your margins. Speaking of consolidation, do you offer prices of stock by the pallet? Most lines come priced per unit or carton but offering a price incentive for purchases by the pallet reduces your picking costs, externalises storage to the customer, and improves shipping efficiency in all measures. Better, pallets are an internationally understood part of containerisation. Talking pallets allows improved understanding when talking about your product to inter-city, inter-state and inter-national customers. How fast can your product be transferred from manufacturing, to warehouse, to picking, to shipment? 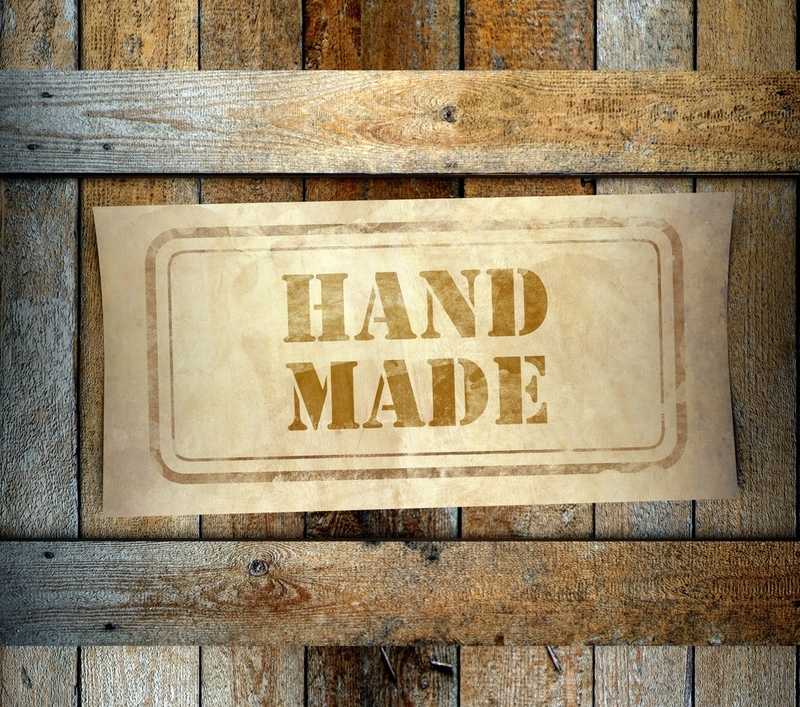 Are your products designed to handle quickly, easily and without damage? Supply chain efficiency can be achieved in a number of ways, unfortunately too many businesses don’t plan products for easy shipment. Cheap, light, stackable, reusable, strong. 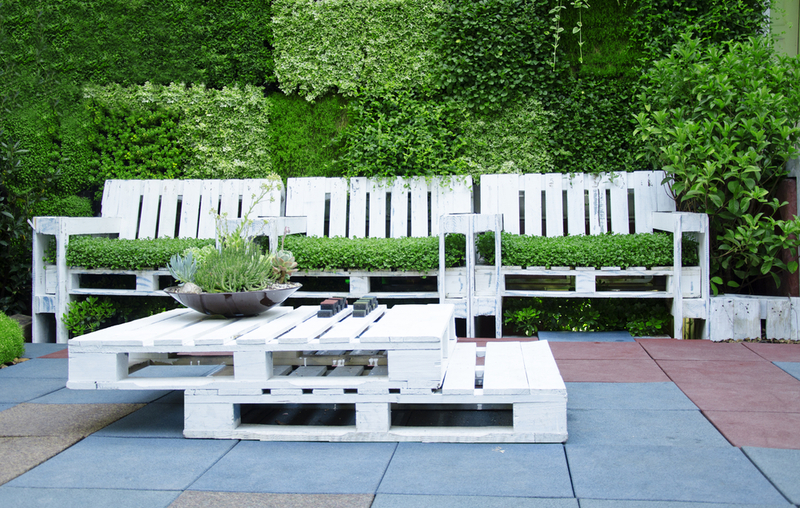 Wooden pallets are popular for a good reason. A good pallet provider will offer pallets in a range of sizes, from the Australian standard 106cm (42 inch) x 106cm (42 inch) to customisable pallet solutions for your products. There are a range of pallet options, but most businesses with delicate or abnormally shaped goods prefer the versatility, weight savings and space benefits of wood. 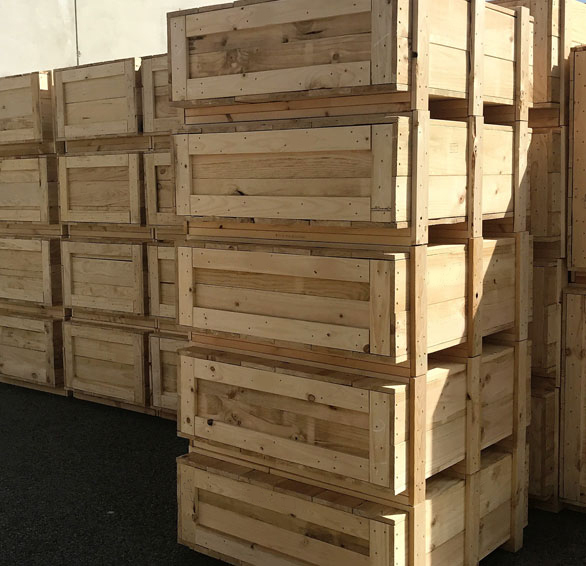 Wooden pallets from ABC Crates are all export ready and are available in any size or shape that you might need. Custom pallets reduce the risk and regularity of product damage and the inevitable customer complaint that follows. The universal measurements for pallet racking allow certainty and long-term planning of your warehousing space. The challenge is to maximise storage space, utilise available height, and allow safe movement of forklifts or jacks. Double depth racking with short wheelbase forklifts can save warehousing space by up to 60%. Efficient spaces can minimise the large, expensive warehousing costs, providing you supply chain with logical, rationalised product movement. Shipping is a necessary part of any business. Don’t you want to reduce your overheads, maximise profit margins and save the stress of working a problematic supply chain? Call ABC crates today, we love to chat about solutions to your local, inter-state or inter-national needs.